Join Anytime! 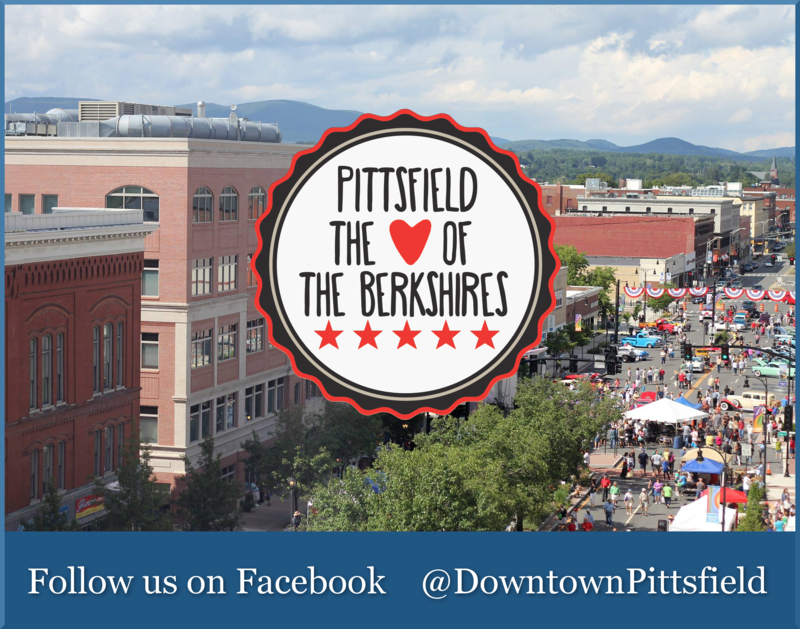 Downtown Pittsfield, Inc. Membership Dues are billed upon initial enrollment, then annually in October, due December 31st. Your application will be reviewed and invoice sent to you. Credit card or check payments accepted. Your business information will not be listed live until payment is received. A printable pdf of this form is also available. Enter your organization information as you wish it to appear in the Guide and on our Website. 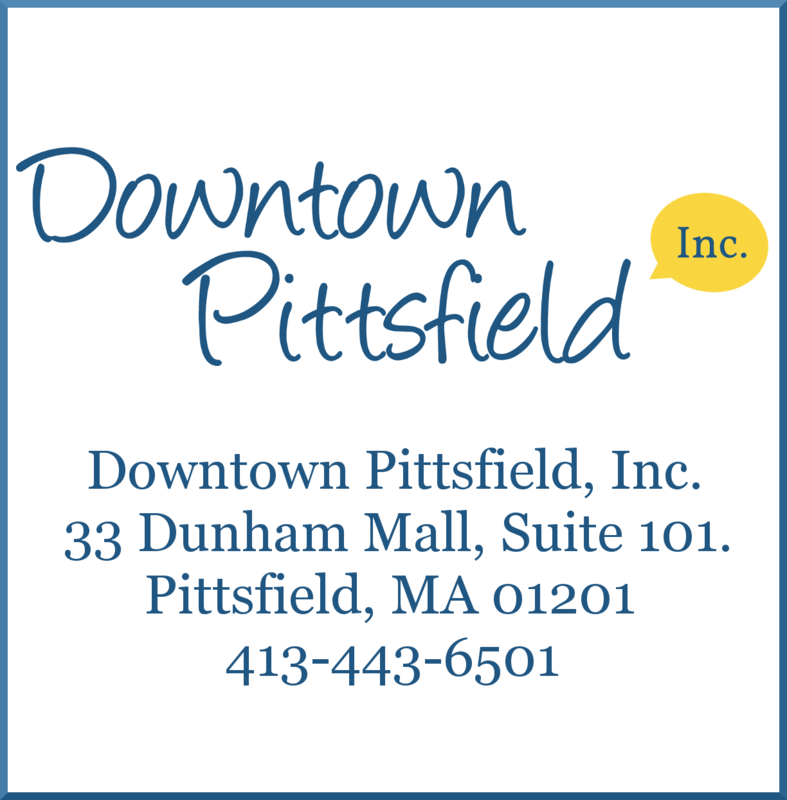 Submission of this membership application authorizes Downtown Pittsfield Inc. (DPI) to invoice your organization accordingly. DPI reserves the right to refuse any advertising.